As a second Arctic chill breaks across the U.S. following a busy holiday season fur retailers report strong business. Fur’s unique abilities to protect against bitter winds and snow and its ability to act as an insulator, reducing heat transfer and holding warm air in close to the body makes it ideal for cold weather wear. And fortunately, for fall/winter 2016 – 2017 designers gave us an extraordinary array of great fur fashion choices sure to deliver cold weather chic. From jaw-droppingly beautiful intarsia mink coats to cheeky fox chubbies, robust shearlings, sumptuous sables or luxe lynx, this season is full of great outerwear meant to make the right style statement. For the guys there are plenty of great ways to fight the cold too. This season men’s fur fashion options range from a more rugged appeal to polished and sophisticated looks for the dapperest of Dans. Retailers report strong sales in menswear too, with Marcie Rea noting that she has already had to reorder in several menswear categories to fill holes in inventory. Fur hats, scarves and gloves protect heat from escaping, providing a warm, fashionable and affordable way to fight the cold and add a dash of luxe to any wardrobe. These easy-to-fit garments generated strong gift sales at most retailers leading up to Christmas and continue to move quickly as the cold weather spreads across the U.S.
For the daily buzz on the latest fur fashion, designer and trend insight, visit FurInsider.com(www.FurInsider.com). The Fur Information Council of America (FICA) is a not for profit trade association promoting the fur industry through media, education and legislative work at the national and state level. 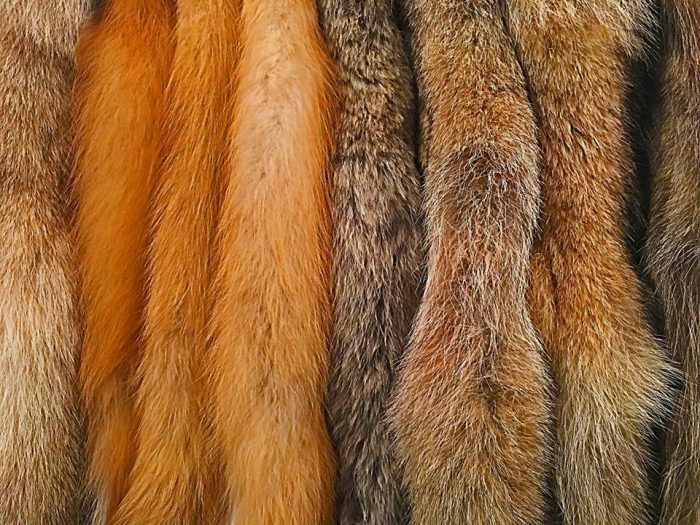 Membership is made up of fur manufacturers and retailers in the U.S. and Canada.